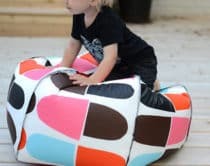 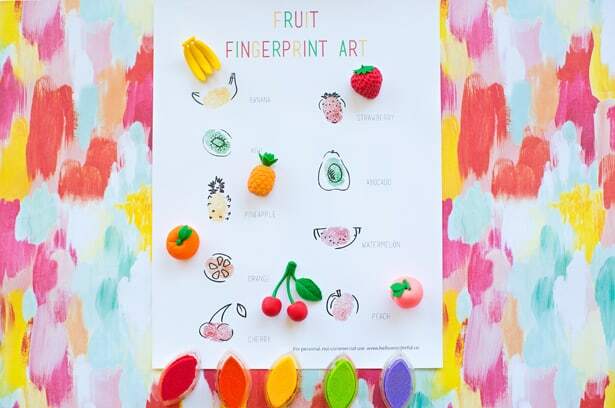 Fingerprint art is one of the easiest ways to get toddlers and preschoolers creating their first “art.” My kids still love fingerprint art and they’re 5 and 7! 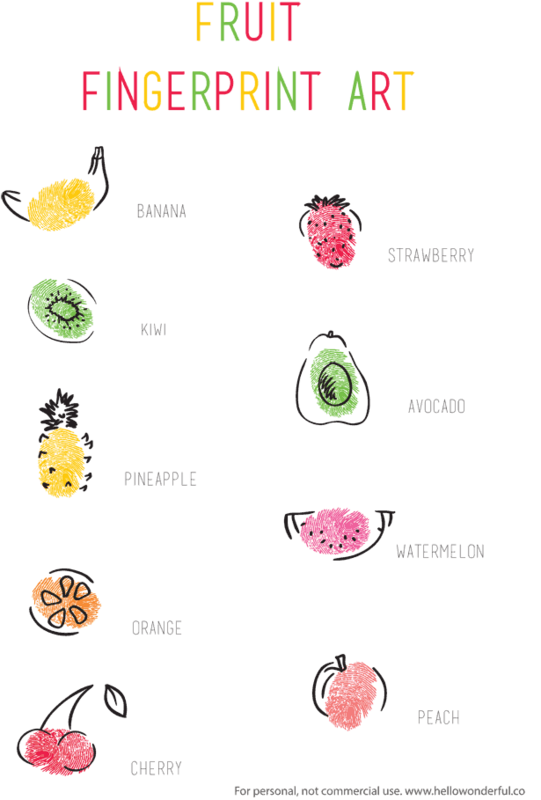 Here’s a cute Fruit Fingerprint Art template you can use to help guide kids making their own fun summer fruit art. 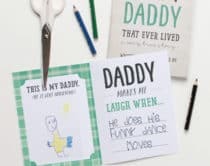 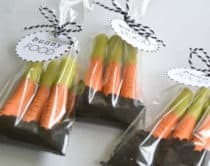 Get some colorful stamp pads, paper and a thin black marker ready. 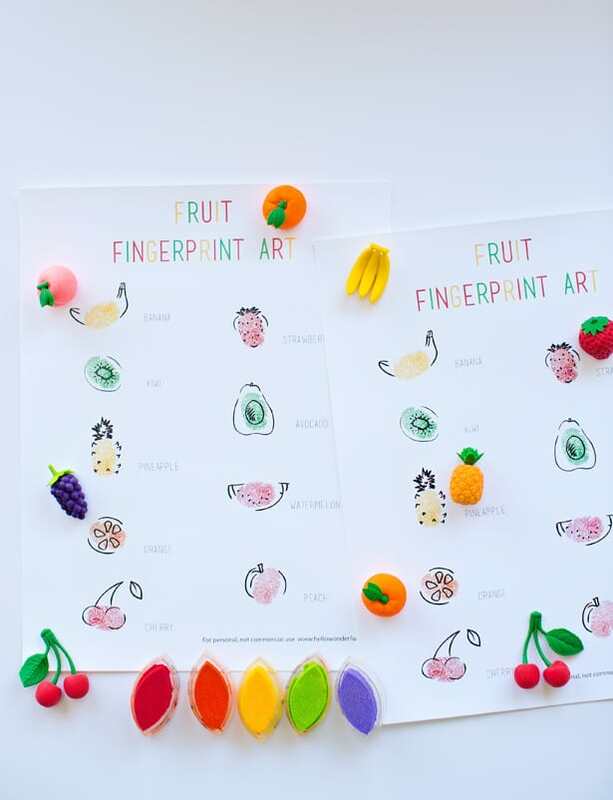 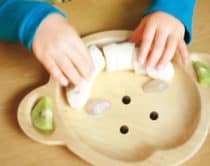 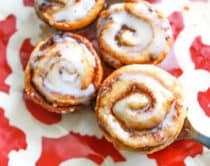 Use the kids’ fingerprints to make the fruit shapes. 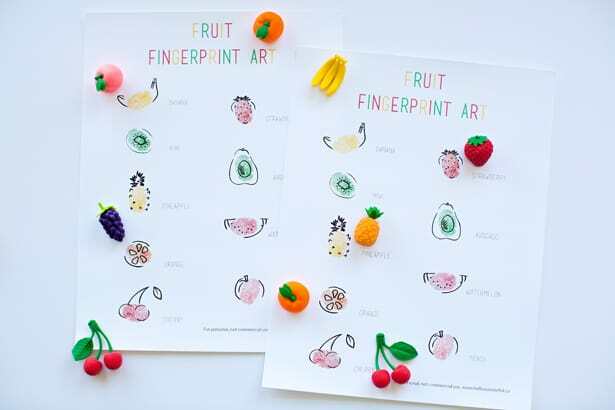 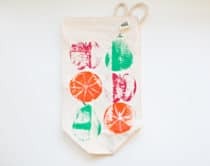 Help the kids fill out the fruit details with your black marker and you’ve got one sunny and fruity art print to celebrate summer! 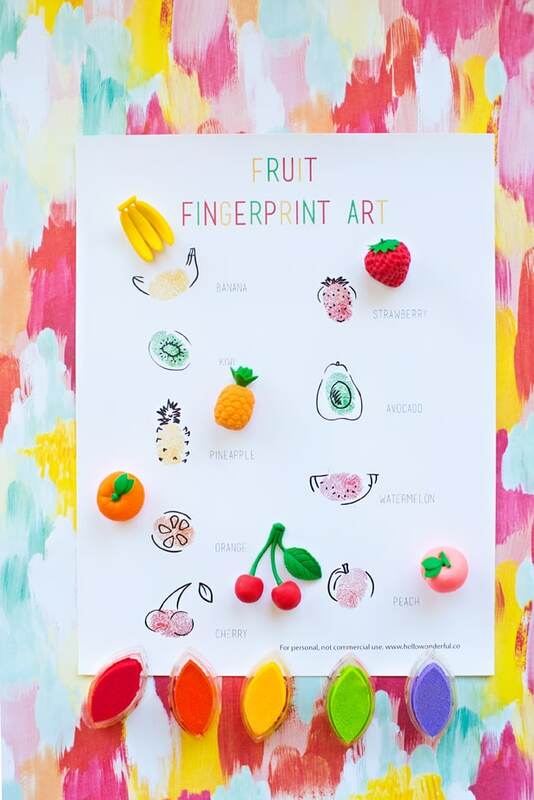 What are your favorite fingerprint art for kids? 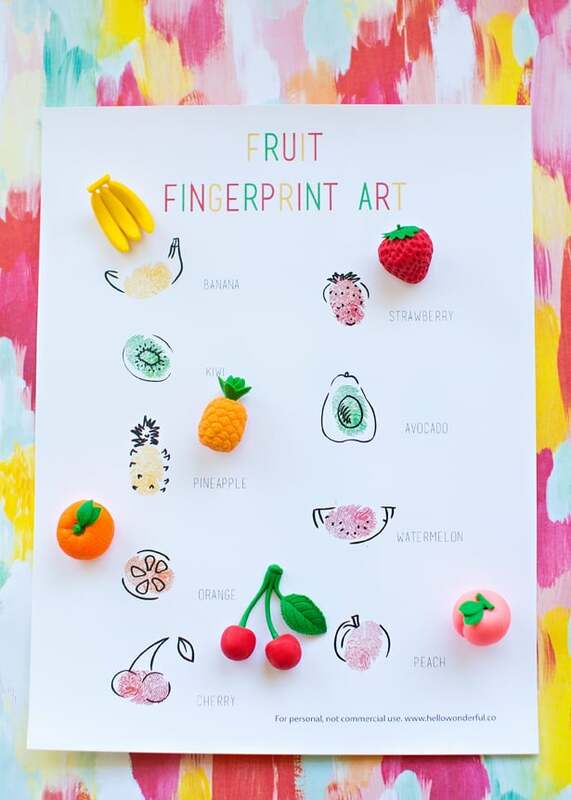 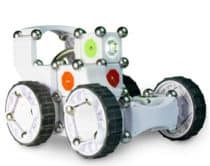 Check out our transportation vehicle fingerprint art and lots more creative projects for kids!